The prediction of a doomsday comet in 2012 is not based on evidence. For centuries comets have awed and inspired mankind. Previously called 'Broom Stars', 'Guest Stars' and 'Cosmic Scimitars', these objects appeared, moved, and then disappeared from view, defying the apparent cosmic edict of a 'fixed sky'. Because of their unusual nature, these objects were either feared or venerated, and it was a common belief that they foretold important events, either good or evil. During the middle ages, comets were regarded with fear, and accepted as omens of evil. This opinion has persisted into modern times in some people. 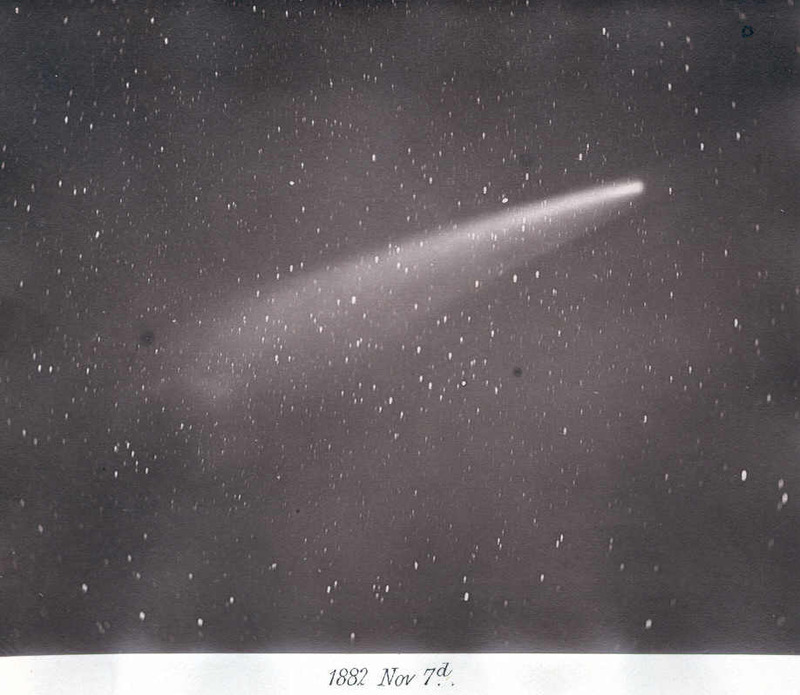 Amateur astronomer and comet-watcher Gary W. Kronk has an article on his website regarding public hysteria about comets, both past and present. Some claim that Comet Lulin is proof that this is true. The so-called "Bible Codes" have been thoroughly debunked many times over4. However, the idea that the Bible Codes exist persists in popular culture. The doomsday comet is often associated with the biblical wormwood object. Despite the fact that the earth has been hit by comets in the past, there is no astronomical data to suggest that we are going to be hit by one in 2012. In fact, just the opposite is true. We are actively looking for objects that may impact us at some future date. At this point there is no object, comet or otherwise, that is going to hit us, or even come that close, in 20125. 2. This paper was systematically dismantled and debunked by followup papers which appeared in the same journal. 4. After The Bible Code was published in 1997, debunking it became an internet cottage industry.